It's the Hallloween season. 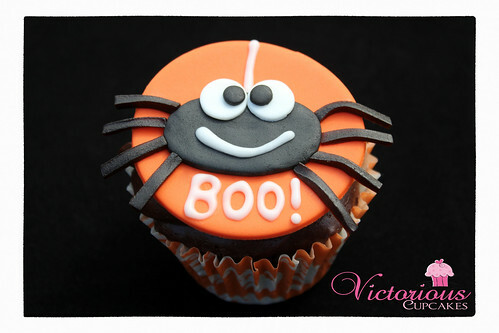 Check out these spider cupcakes made by Victorious Cupcakes, and there's a special party planner iPad app just for Halloween. It's a UK app, but I think it will work on US iPads.